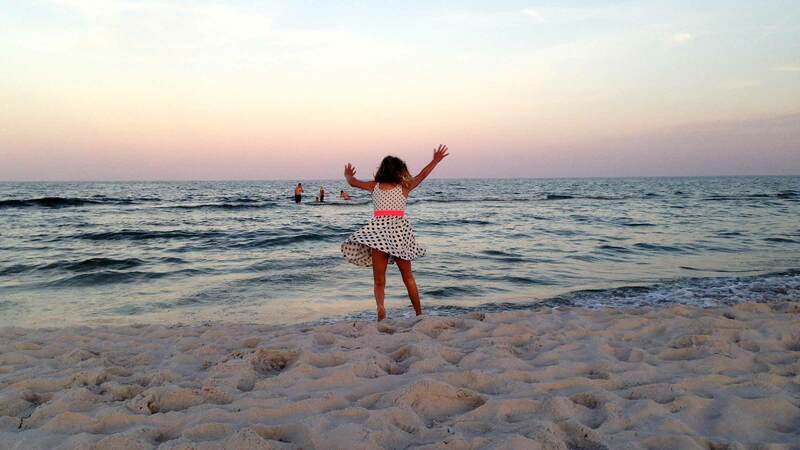 Do you want to wake up with your feet in the Baltic Sea and in the hands of Denmark's finest beach sand? YES!!! 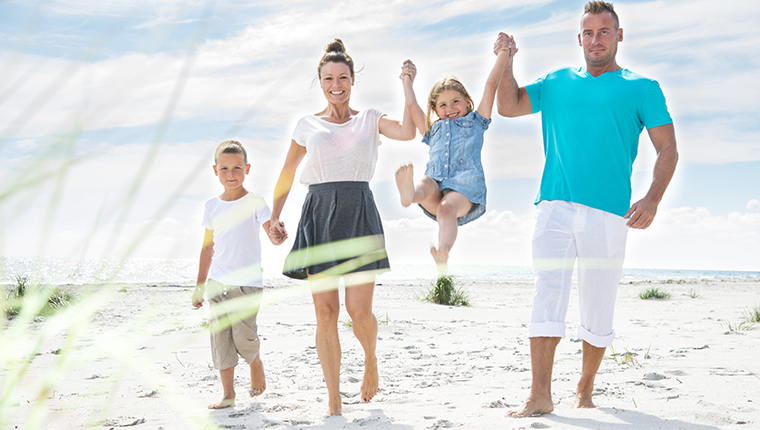 Dueodde Family Camping & Hostel offers you camping in the front row at the beach and sea. 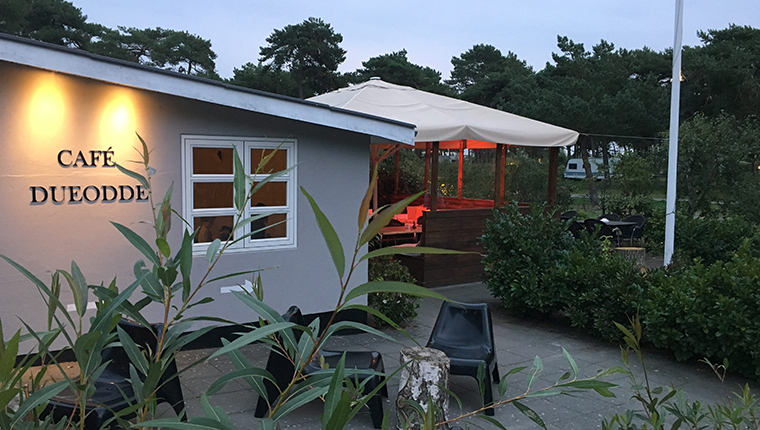 Bornholm in your own caravan, tent, camper, is and will be something special. 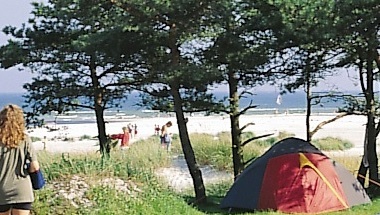 Only few hundred meters to the Baltic sea and delicious beach. 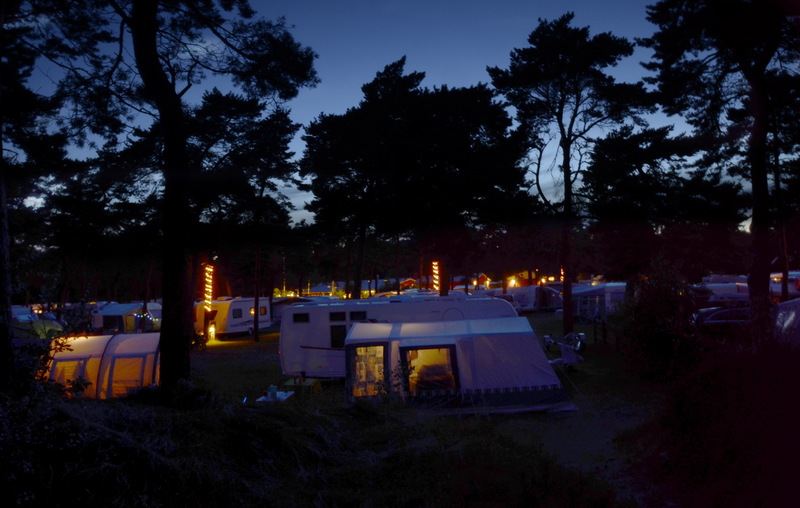 Camping at Dueodde is an obvious choice for families who want to enjoy the holiday in beautiful surroundings. 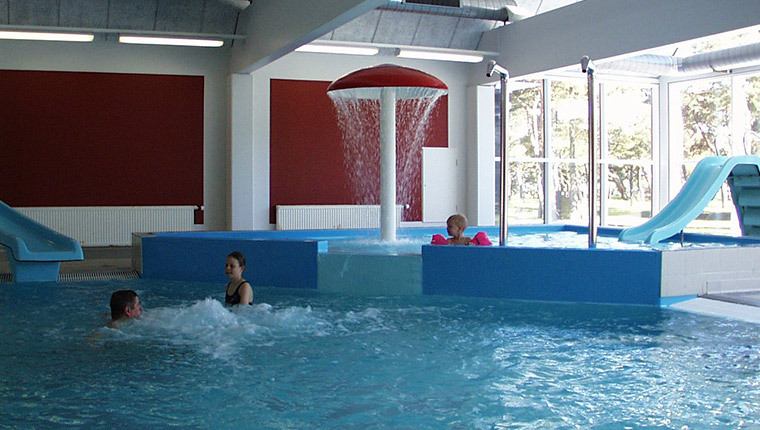 We offer accommodation with a relaxed and informal atmosphere. Our Hostel has room for everyone, both - children and adults - and to you who are walking, cycling or exploring the island by car. .The hostel has cozy rooms with private bathroom. . 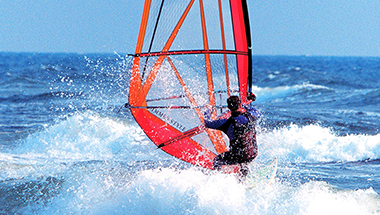 The fresh air, the sea and all the activities Bornholm offers gives good appetite. In the café we serve juicy steaks, pizza buffet with salad bar, children's dishes and ice cream parlor. 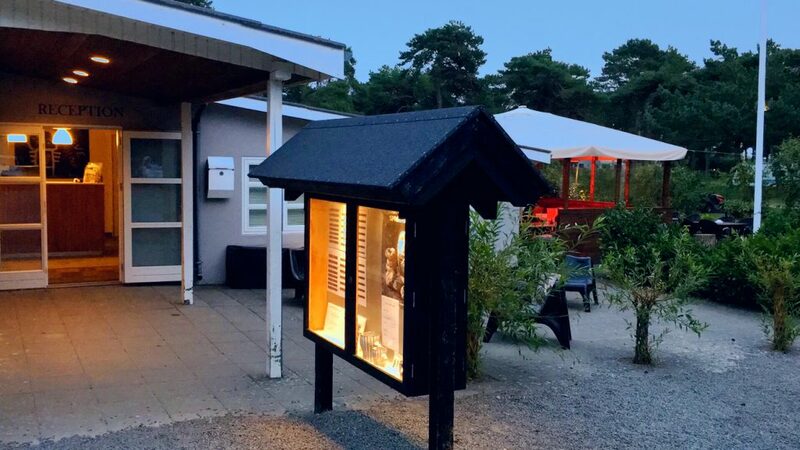 The cafe has a playroom and with only 50 meters to the playground. 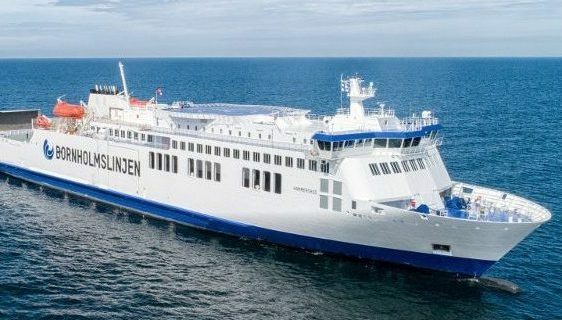 Bornholm is called the sunshine island. 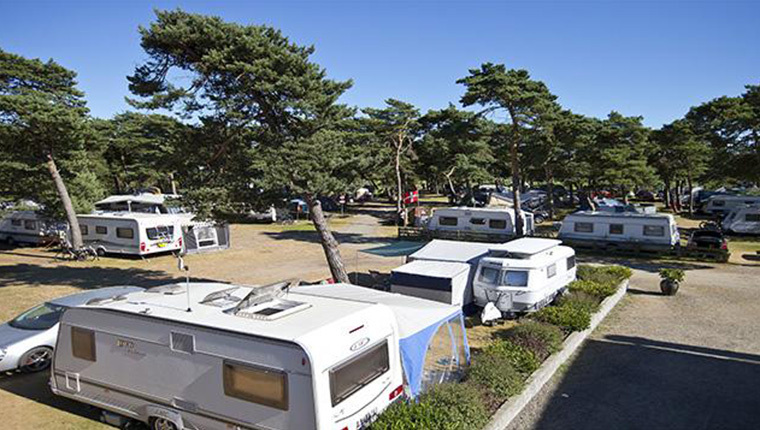 It has been proven that the sun shines more hours on Bornholm than most places in the rest of Denmark - therefore the perfect place to go on vacation, if you are bitten by outdoor activities for the whole family. Active holiday? We have a wealth of services for both adults and children. Yoga and meditation in our beautiful tent. 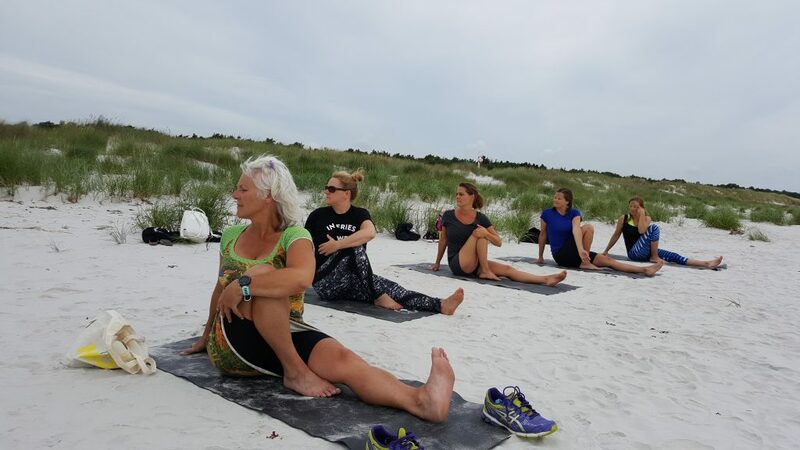 Sand training, dance and massage to you who need to pamper yourself.Free yoga & sandtraining for our guests.